LaDean Frageorgia has been in dentistry for over thirty years. She started in the back office as a chairside assistant but has migrated to the front where she best serves our patients as their concierge, treatment plan coordinator, and insurance liaison. 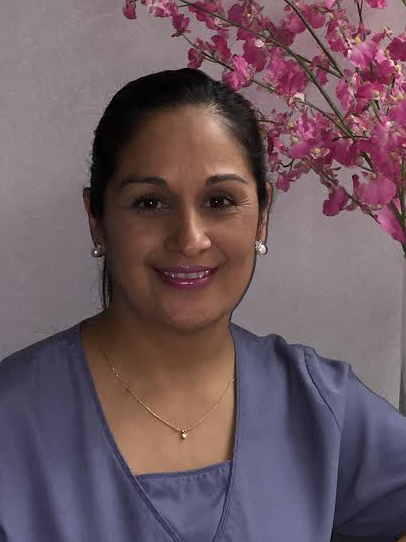 Her years of experience and knowledge in the dental field help our patients feel confident with their treatment choices. 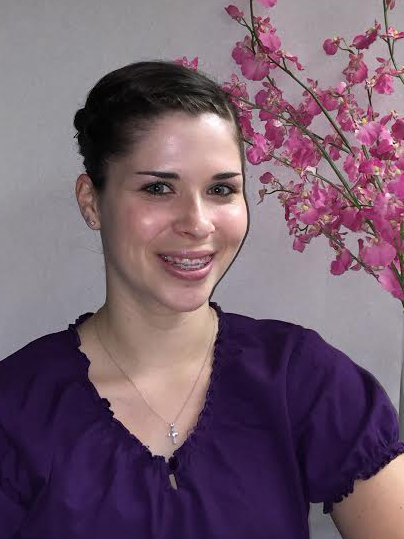 "I am proud to be part of a team who enjoys helping patients work towards their goals. Thank you for choosing our office and becoming part of our dental family!" 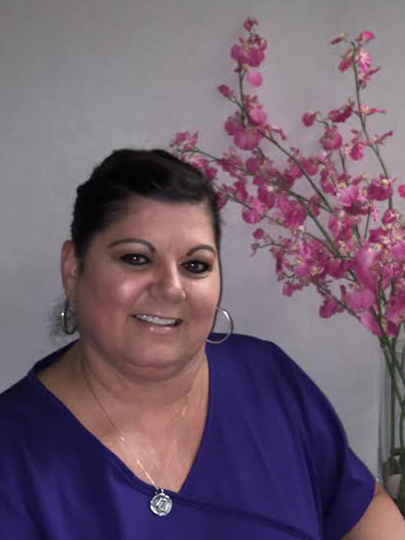 Andrea Lara is a chairside assistant with over fifteen years experience. She takes great pride in her work and always goes the extra mile to provide a comfortable and pleasant patient experience. Her caring nature makes patients feel right at home. At one time, Andrea had her own daycare nursery so she LOVES working with our pediatric patients! "I enjoy interacting with our patients and what is rewarding to me is to see them leave with a smile on their face." Heather Luttrell has been a member of our team for four years. She graduated with highest honors from SJVC and brings both positive energy and enthusiasm to the practice. Patients appreciate her gentleness and kind spirit. Heather enjoys teaching and sharing her knowledge about dentistry. "I enjoy being part of a team that is passionate about our work!"